With the college basketball season over and the NBA regular season concluding in just over a week, it’s time to look toward the NBA Draft. Who will be a 2018 Lottery pick? Who will win the Tankathon (I used Tankathon’s generator to determine the draft lottery order) and grab the top pick in the 2018 NBA Draft. 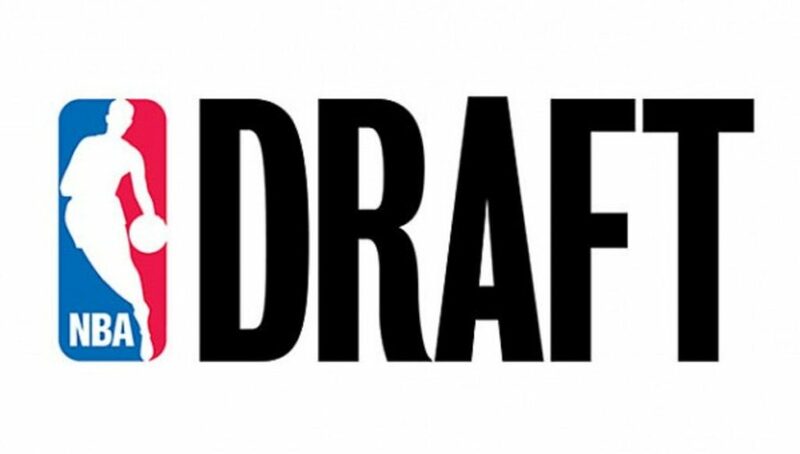 Access more NBA draft information and daily NBA predictions.